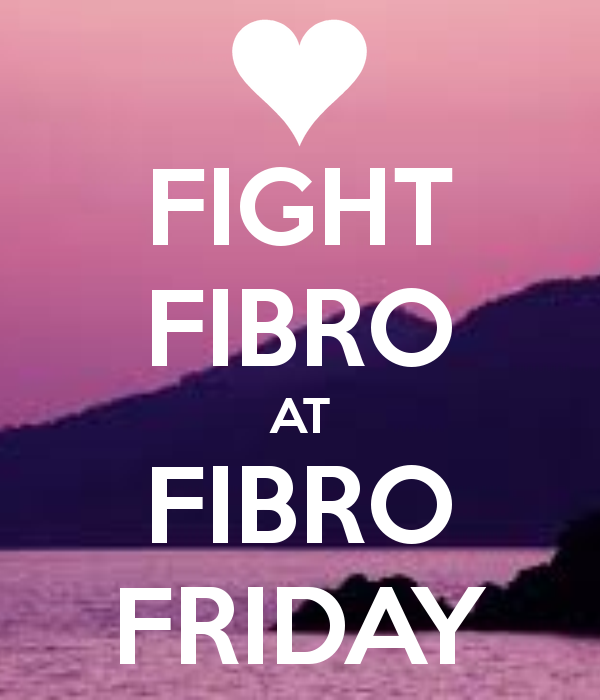 You really can fight fibro by sharing your story because the more people know about this condition the more chance we have of getting medical research into it. Please join in this week by either leaving a link to one of your posts or visiting the others here. Thank you. Thanks celeste I will add it now to week 47 which is just up now.